Rio Salado College | RioNews: April is National Poetry Month! The Rio Salado Library features Filmakers Library Online, a great resource for documentaries on a variety of cultural and historical issues. 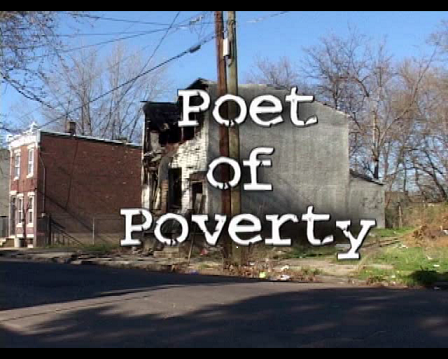 Included is the tragic and inspirational film Poet of Poverty, a Rio Salado Library recommendation to help you awaken your poet’s heart in celebration of National Poetry Month.